Matt Stone says a strong start to the season for his eponymous team validates major changes made in the back half of 2018, including its dramatic manufacturer switch. 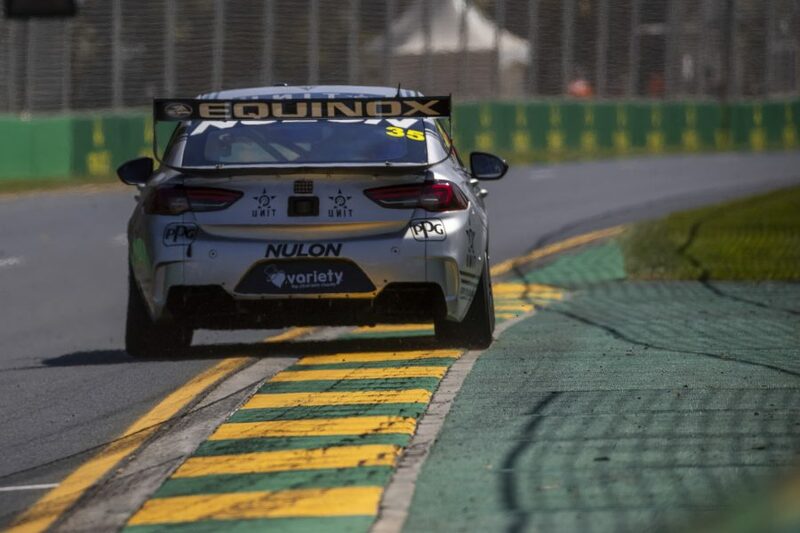 Ten events into its rookie main game season, MSR parked its DJR Team Penske-built FG X Falcon in favour of the Triple Eight VF Commodore it’d taken to the 2017 Dunlop Super2 title. The move was made as part of a plan to switch to a Triple Eight ZB for 2019, rather than upgrade its Falcon to a Ford Mustang, which had initially been mooted. MSR’s decision was largely about gaining Triple Eight customer support, with DJRTP having elected against selling any such data-sharing package with the Falcon. 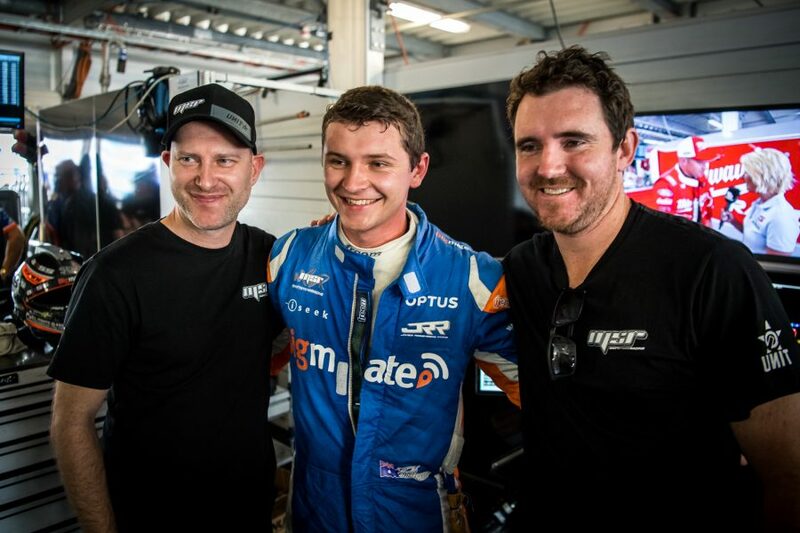 After finishing last of the full-timers in the 2018 standings, Todd Hazelwood and MSR flew out of the blocks in Adelaide, qualifying seventh and finishing 10th on the Sunday. While Albert Park proved trickier, with qualifying results of 19th, 19th, 21st and 16th converted to race results of 23rd, 17th, 14th and 13th, Hazelwood sits 16th in points. 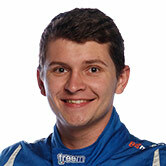 “We’re very happy and confident with our start to the year,” Stone told Supercars.com following Albert Park. “It puts a bit of validation on a few of the choices we made towards the tail end of last year in preparation for 2019. “While the change we did probably hampered our consistency in 2018, the light at the end of the tunnel for us was always starting 2019 ready to go. “We already had the Triple Eight relationship working, so starting the season this year was definitely a much easier undertaking. While the Mustang appears to have provided DJRTP and Tickford with a step forward, Stone is convinced the Triple Eight tie-up is a better path for MSR. “Yes, the Mustang has come out as a very strong package, but we’ve experienced an uplift in the performance of the equipment as well, jumping from VF to ZB,” he said. “While the Mustang is definitely a good package, we’re very happy with what we’ve got and I have absolutely no regrets. Access to data from Triple Eight’s star drivers Jamie Whincup and Shane van Gisbergen has proven particularly beneficial to second-year driver Hazelwood. The 23-year-old described his Adelaide performance as a “relief” following a “bruising” 2018, in which he struggled without team-mates to learn from. “The biggest struggle I feel a single-car team has is you don’t have the resources of the bigger teams and you also don’t have a team-mate to compare with,” said Stone. “When you couple that with a rookie driver and a rookie team, you’re double-hindered because those factors are multiplied. 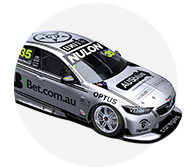 MSR’s move to Holden has also included being a recipient of the car company's new support package, offered to all teams at the start of the season. 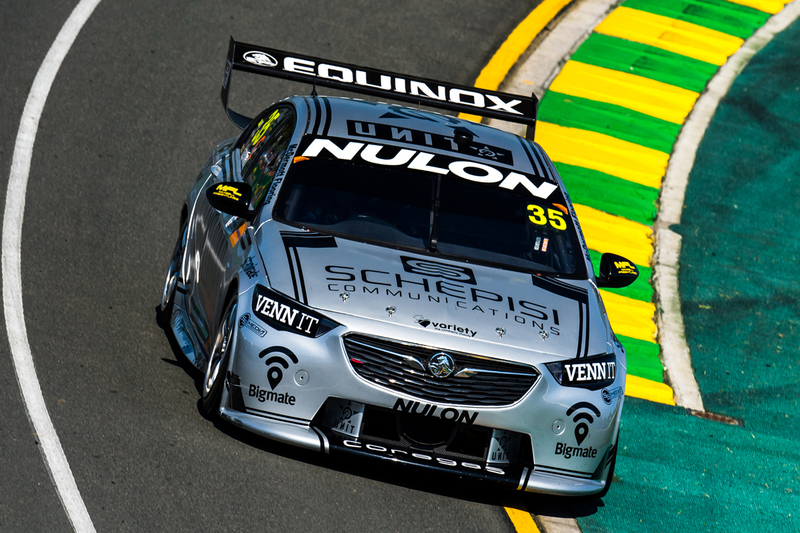 The #35 Commodore featured additional Holden branding at Albert Park, advertising the company’s Equinox SUV.